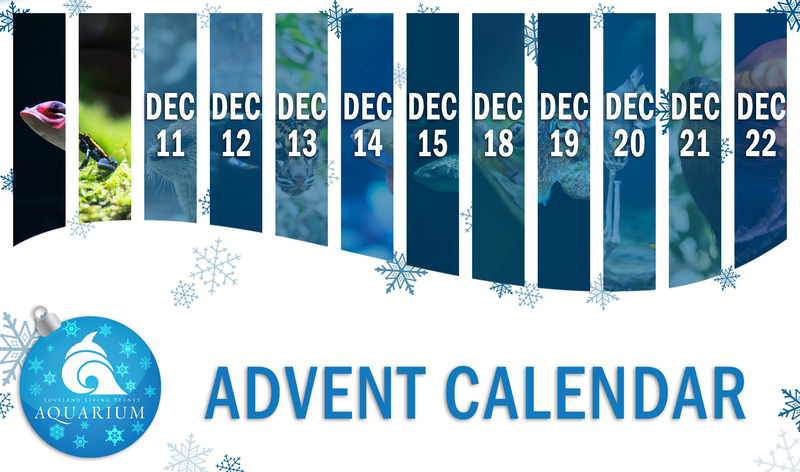 Christmas is almost here and we’re counting down the days with an Advent calendar! Every Monday through Friday, until December 22, you will be able to download a new month of our 2018 photo calendar featuring our amazing animals. Plus there will be other fun downloadables, like gift tags and exclusive wallpapers, so keep checking back. 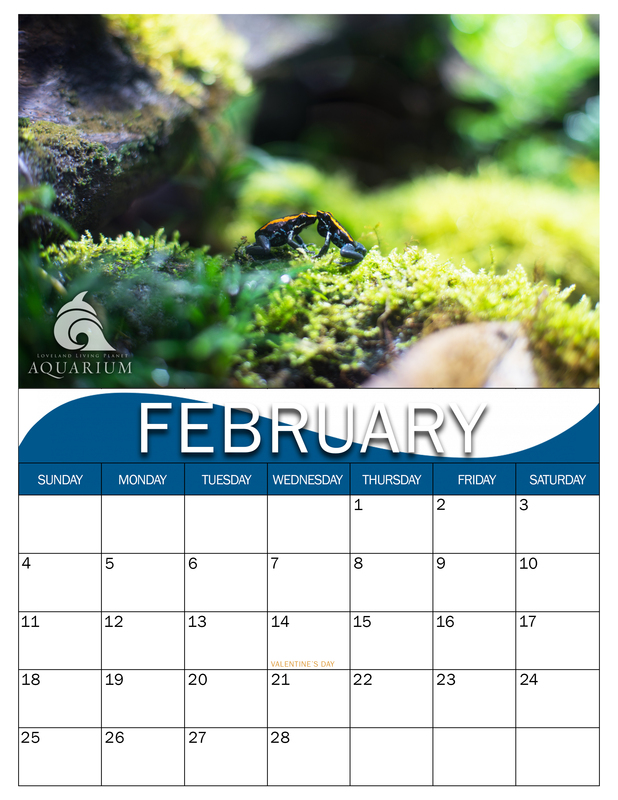 Today’s downloadable gifts are: the second month of the calendar featuring our Poison dart frogs and a matching wallpaper. 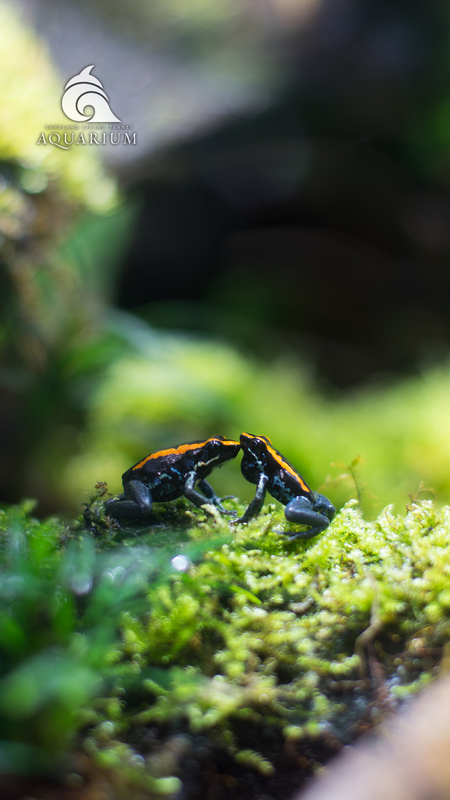 Poison dart frogs are brightly colored to warn predators that they are poisonous. 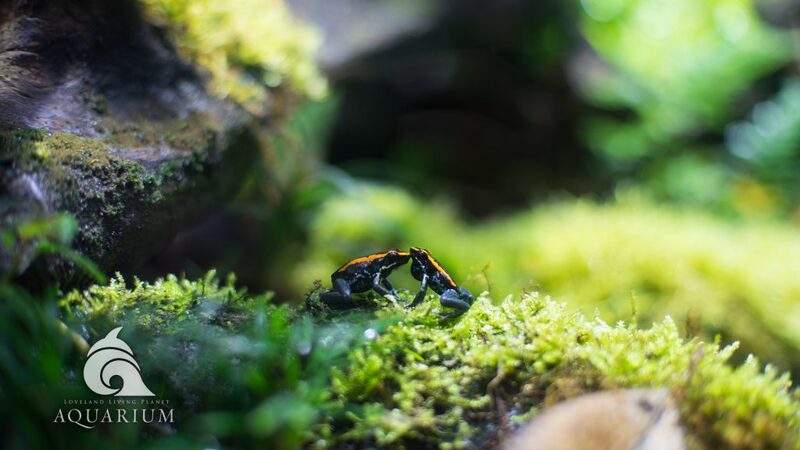 You can visit them in our Journey to South America gallery.